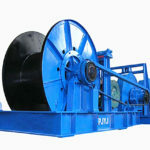 Piling winch is a kind of hand control high speed free rolling winch. 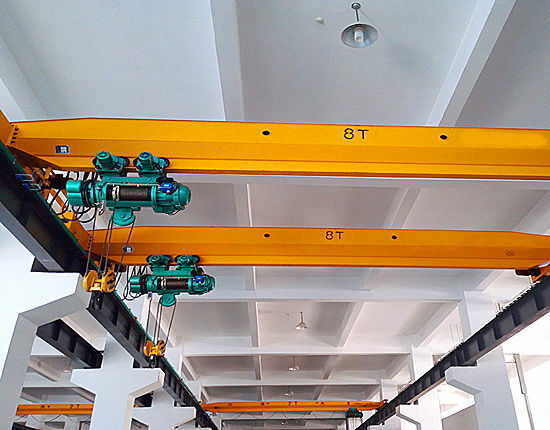 It is widely used in the construction site, mine and port to hoist the object vertically. 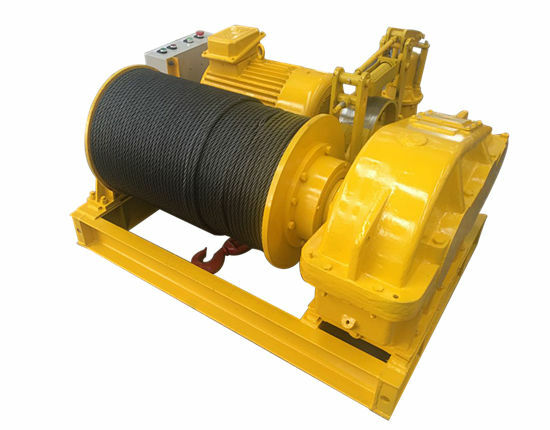 This kind of hand control high speed free rolling winch can be used especially in the free fall punching piling operation in the bridge, dock and infrastructure construction project. It has a specialty that the piling winch is main shaft rotating which is known as the rotating shaft. 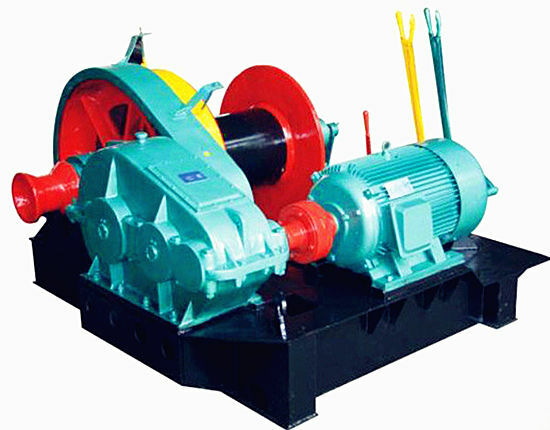 All in all, it is a type of winch has special features including fast speed, handle and rotating shaft. Ellsen group has gained many reputations in many aspects in the market such as the quality of products and the after sale service. 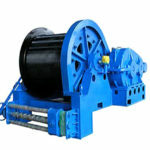 This kind of piling winch equipment has wide applications in many construction site and industrial scene. We also have received many certificates in the world. Some of the certificates come from China, and others are from the European Union and other international certificates agency. It has a high and stable operational fluency. 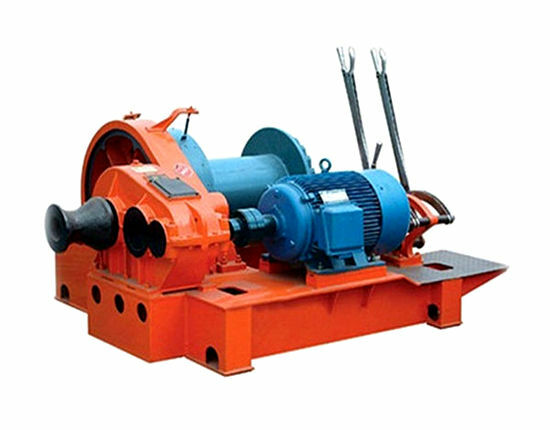 On the one hand, the stable operation is due to the rotating shaft. The rotating shaft is in stable performance and it can be controlled very well. 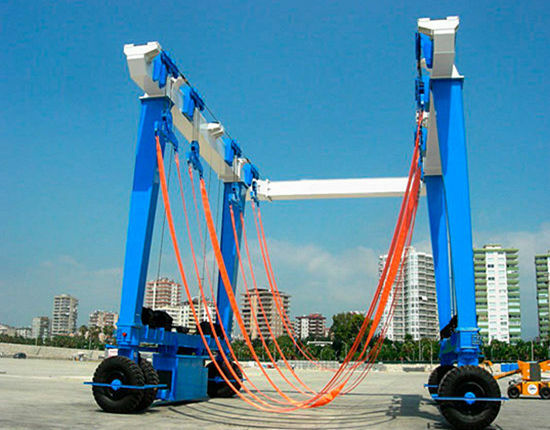 On the other hand, the machine can be operated simply and it has high working capacity. It has long service time and cost effective. Our piling winches are durable and fashionable in the performance because our engineers improve the machine again and again according to the reality in the process of using. The piling machine also adapts wear resistant materials in high quality. As a result, the piling machine has a long service time. Just because of the long service time of the piling machine, it is cost effective. It can work for pretty long time so that more profit can be created. The design is reasonable andpractical. According to the real requirements of customers, our engineers strive for make more practical machine for customers. We all know that practice is one of the most important criterions to test the truth. 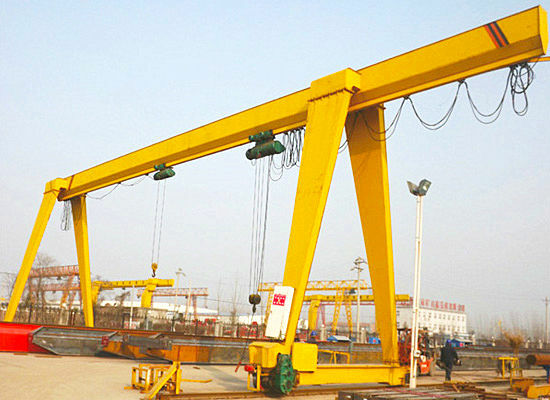 Our engineers fabricate the winches in accordance with the requirements of customers. 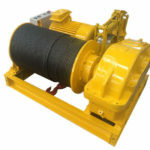 As a result, the pile winches our company supplies are practical to use. It is environmental friendly in low energy consumptionand noise pollution. This series machine is designed in special ideas. 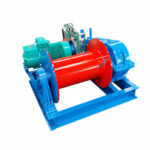 It has low energy consumption because of the rotating shaft. In the meanwhile, it has low noise when the workers operate the piling machine. 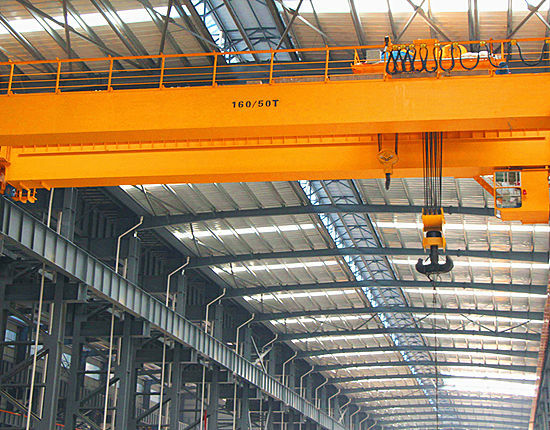 As a kind of machine in large scale, checking the working conditions regularly is necessary. The result is serious in case of something wrong so that checking the conditions of every component is helpful to the safety of construction. One important part to notice is that the cable/rope should be noticed carefully. Cable is a component which is easy to worn out so that it should be equipped with grease and the situation of grease must keep well. The old lubricating oil should be removed to change the new grease. The working environment should keep dry and avoid the over-heat or over-cold environment. 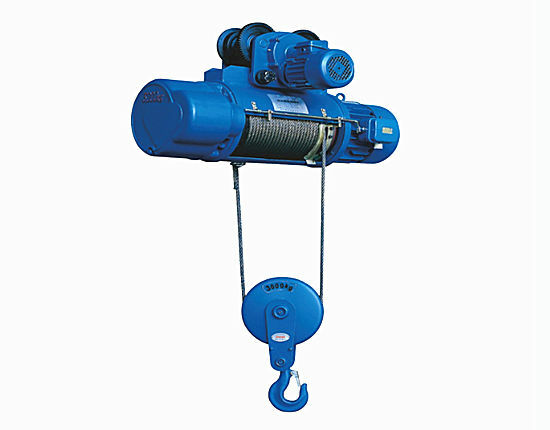 If the pile winch is used in the humid or heat environment for a long time, it will be worn out very quickly. 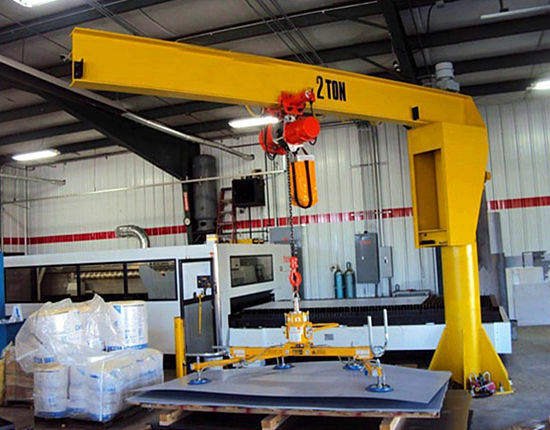 If the machine can be used in proper way, it is durable and will have long service time. 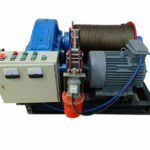 How to Choose an Ideal Pile Winch Machine? First of all, we all know that all of customers want to get the products in good quality and low price. However, we can’t deny the fact that the products in good quality always have high price. Our company can give customers the high quality products in the most competitive price because the cost is relatively lower than others. One the one hand, the cost on labor and space are cheaper than many countries. On the other hand, our government supports the fabrications of construction machinery. Secondly, seeing is believing. If you are interested in the piling machine, please come to our company and factory, you will receive warm welcome and find satisfying equipment. Next, it is necessary to choose a company in reliable brand. Generally speaking, a company with good brand is more reliable. Even if the company isn’t famous in the world, it is a good choice for customers if the company is always honest and dare to take responsible for the quality or some other trouble. Last but not least, if a company has perfect after sale service, you will save much time or money to maintain or repair the machine later, so please choose the products in good after sale service. Zhengzhou Ellsen machinery equipment company is one of the most professional and practical supplier around the world market. We have developed over thirty years with the principle of customer first and education ahead. What’s more, our company not only has skilled engineers but also has industrious staffs. The staffs always work hard to service customers in order to create a bright future. 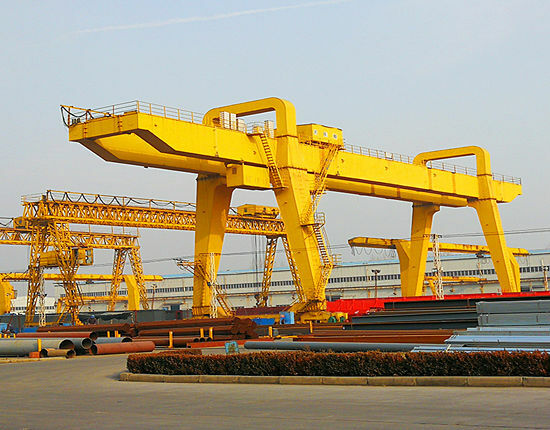 With the development of Chinese society, our company has developed into a leader in construction machinery equipment group. We also receive some important reputations in the world such as ISO certificate, certificate of registration, European Union BV certificate, etc. These certificates are the evidence of the power of Ellsen group. 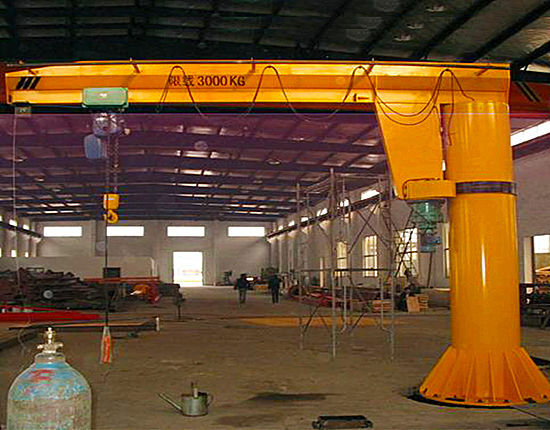 All in all, our company has strength to provide a reliable piling winch machine in reliable quality. Why not have detailed information and send an inquiry to us? All of our skilled staffs and professional engineers are waiting for you here. Welcome to contact us!